We’re having a love affair with pink at the moment. 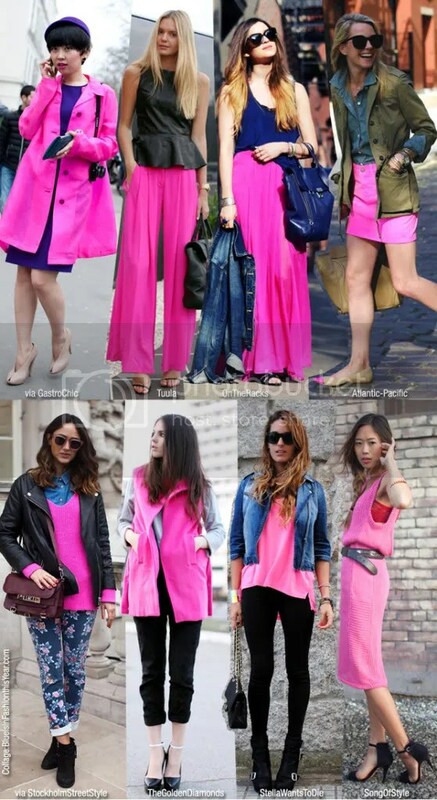 No longer reserved for barbie girls, pink has found it’s way into the wardrobes of stylists, editors and bloggers alike. Shop our range of perfectly pink products here!